My photograph of the Unskilled Worker, an amazing artist and beautiful person. I felt she was so like her paintings that I wanted her to be almost immersed in them. 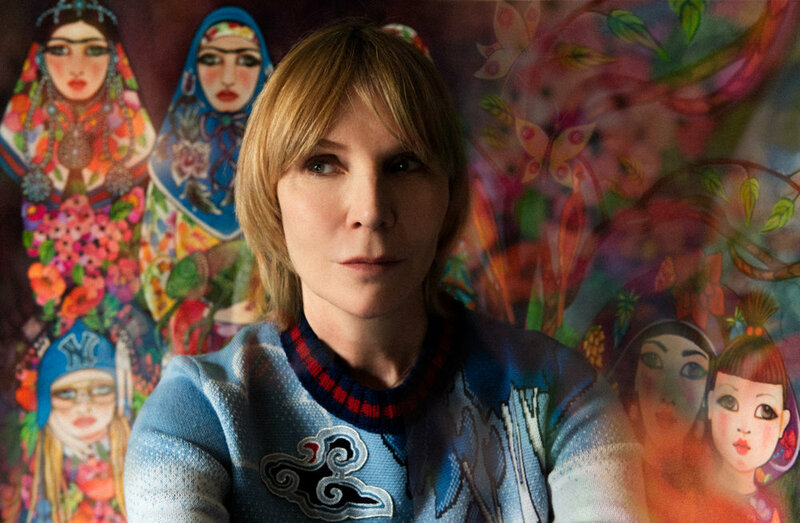 She is commissioned by Gucci to create strong colourful worlds.